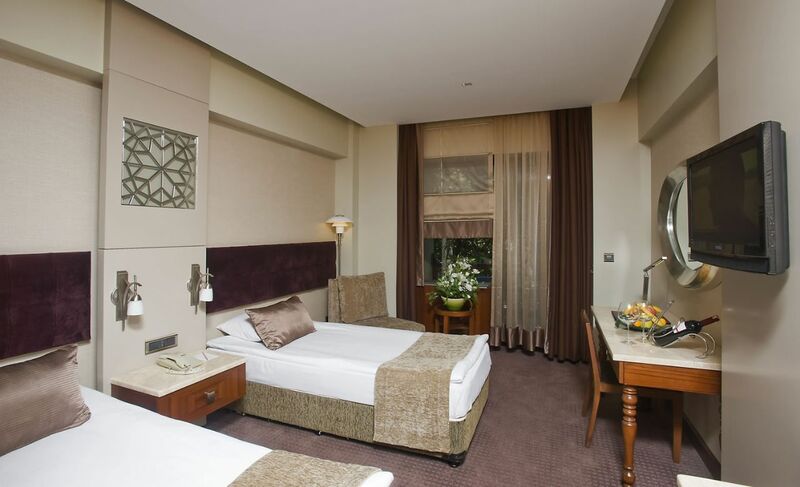 Karavansaray offers modern accommodations in central Bursa, a 5-minute walk from Osmangazi Metro Stop. The hotel is an entirely non-smoking property and features an outdoor pool. Wi-Fi access is free. Fitted with modern furnishings, rooms at Kervansaray Bursa City Otel are all equipped with satellite TV channels and a spacious working station. Private bathrooms are standard. Guests can enjoy traditional specialties from the northeast of Turkey and some international classics at the restaurant of the hotel. The on-site bar offers a chance to socialize while sipping drinks and local spirits. Popular nearby attractions include Irgandi Covered Bridge, the typical architecture of the Tophane District and the massive Bursa Castle, all within a 10-minute drive of the Kervansaray City Otel. Ilayda Avantgarde Hotel has affordable accommodations, only 165 ft from the beach and in the heart of the Kusadasi. 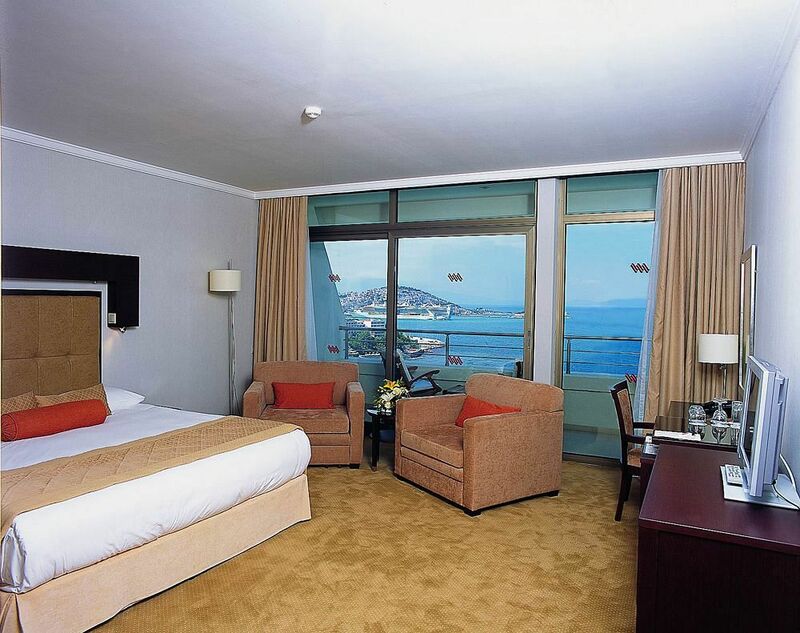 It offers views overlooking a beach, the Aegean Sea and Kuşadası Marina. Free Wi-Fi and free parking is available. The air-conditioned units at the Hotel Ilayda Avantgarde feature a flat-screen TV, a minibar and a safe. The private bathrooms include a shower, hairdryer and free toiletries. Guests can enjoy the roof-top swimming pool which includes a bar, terrace and offers panoramic sea views. There are also a variety of restaurants and bars in the surrounding area. The Ilayda Avantgarde Hotel is a 15-minute drive from Ephesus and within easy access of the shopping area. Nearby attractions include Pigeon Island. Situated in the heart of the Cappadocia district, just 20 minutes from Urgup, Peri Tower offers spa and relaxation facilities, with free wireless internet, free buffet breakfast and private parking. Peri Tower provides a range of accommodations to suit solo travelers and families. Each of the spacious rooms is fully equipped with a private bathroom. Guests can start the day with a delicious complimentary buffet breakfast. After a day of sightseeing and visiting the fairy chimneys, guests can enjoy relaxing in the sauna or Turkish steam bath. Those preferring to burn off energy can enjoy training in Peri Tower`s fully equipped fitness center. In the evening, Peri Tower`s garden restaurant serves a variety of Turkish and international delicacies beside the lovely pool area. The residential location in Nar Nevsehir allows Peri Tower`s guests to fully relax in peace, while still being able to access the local sightseeing attractions. Located in Urgup, the 5-star Dinler Hotel offers air-conditioned rooms with views of Kayakapi. The extensive grounds include 3 restaurants and a fitness centre with a sauna and Turkish bath. The rooms and suites are all equipped with flat-screen satellite TV. They have private bathrooms, some of which contain a spa bath. Most rooms open out onto a balcony and free Wi-Fi is provided. An extensive buffet breakfast is offered at the Urgup restaurant. The Avanos Restaurant offers fine-dining with a local wine list. There are a range of bars where guests can relax by an open fire or the pool. Children can enjoy a game of mini-soccer on the outdoor field or relax in the TV room. There is a games room with billiards, darts and table tennis. Free private parking is available and a shuttle can be requested to Nevsehir Cappadocia Airport, a 60-minute drive away. Providing stunning views of Pigeon Island, Korumar is a 5-star hotel on a cliff protruding the Aegean Sea. It features 2 private beaches, 2 pools and extensive spa facilities. Rooms at Korumar Hotel Deluxe open out onto private furnished balconies with sea views. 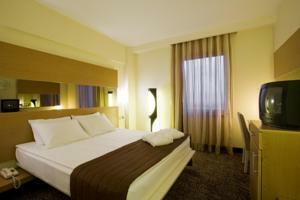 Each room is furnished with satellite TV, an intimate sitting area and private bathroom with either shower or bathtub. Guests can choose among Turkish cuisine and international classic dishes. Food can be enjoyed overlooking the sea on the terrace, or indoor in a more elegant atmosphere, both complemented by a varied wine selection. Facilities of the hotel include tennis courts, gym, a traditional hammam, a hot tub and massage treatments. Wi-Fi access is free and a children’s playground will entertain the little ones. Located off Kuşadası, Korumar Deluxe is a getaway to explore nearby Kirazli, a traditional Koy village and the Hellenistic remains of Pygale, both within a 20 minute drive. Free private parking is available on site. Occupying a prime position in the heart of Istanbul, Germir Palas Hotel is a classical-styled hotel overlooking Taksim Square with lovely views out over the Bosphorus and the city skyline. 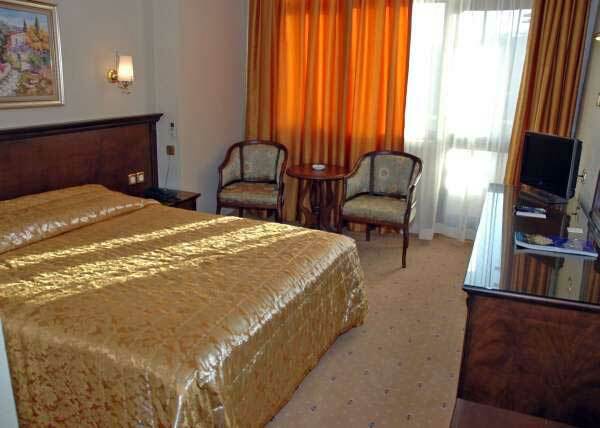 The Germir Palas has elegantly decorated and neatly furnished rooms complimented with modern bathrooms. 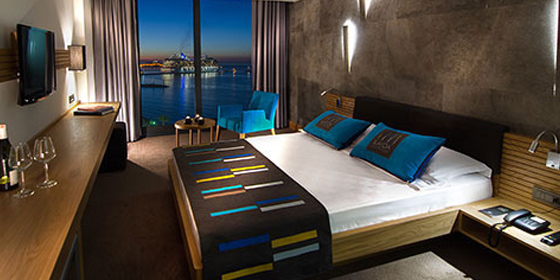 The rooms overlook lively Taksim Square and bustling Istanbul. During the summer months, the hotels lovely Terrace Restaurant & Bar is the ideal spot to take an al fresco breakfast or dinner, while admiring the pretty views. Alternatively, the Bistro Germir Palas is open all day long and guests can enjoy lunch and dinner or international sports events on the big screen. The Germir Palas is a few minutes walk from the city`s famous Istiklal Avenue and its many shopping, dining and entertainment spots. Taksim Square is of course right on your doorstep. The City Airport Shuttle operates a regular bus service between the airport and the center of the city. 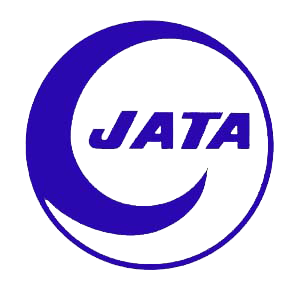 The terminal for this service is just a short walk from the Germir Palas. Kervansaray Termal is set on over 2 acres of land in a traditional building featuring dome roofs. It features 2 swimming pools, where the indoor pool uses thermal spring water. All rooms have a sleek décor and are decorated in gold hues. Each air conditioned room has a wall-mounted flat-screen TV, work desk and a private balcony. Guests can relax in the elegantly decorated hammam which features high ceilings and arched doorways. Other relaxation facilities include a well-equipped fitness center and jacuzzi. Kervansaray Termal features 5 restaurants, where Topaz restaurant offers international cuisine and live music events. Light snacks and desserts are served in Sedef snack bar. Kervansaray Termal is less than half a mile from Ataturk Museum and Kulturpark Metro Station. Located in Pamukkale, this luxurious thermal hotel features a range water therapies using waters sourced from the region. It has indoor and outdoor thermal pools, massage services and a sauna. The rooms at the 4-star Richmond Pamukkale Thermal include a flat-screen TV with satellite channels and a private bathroom with luxurious amenities. Some rooms include a separate seating area with a hot tub. Guests can enjoy healthy cuisine prepared with fresh seasonal ingredients at the restaurant. Richmond Pamukkale Thermal also serves a rich buffet breakfast in the mornings. There is also a pool bar, a vitamin bar and a fireplace bar where guests can relax and enjoy refreshing health drinks. Richmond Pamukkale Thermal features a modern gym equipped with cardiovascular equipment and weights. Other facilities include a games room with backgammon, an internet café and table tennis. 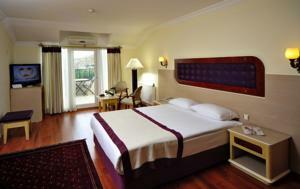 Richmond Pamukkale Thermal is a few minutes drive from Pamukkale city centre. Travertines are 5 km away. Offering a la carte restaurant, the 4-star Buyuk Antakya Oteli is located in Hatay city centre. Free Wi-Fi access is available. Rooms here will provide you with a flat-screen TV, air conditioning and a minibar. Featuring a shower, private bathrooms also come with a hairdryer and free toiletries. Extras include a seating area and satellite channels. At Buyuk Antakya Oteli you will find a 24-hour front desk. Other facilities offered include a games room and luggage storage. The property offers free parking. Daily breakfast is served in open buffet style. You can also enjoy refined tastes of traditional Turkish cuisine and local dishes at the on-site restaurant. 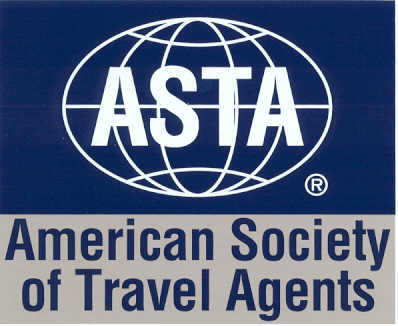 The hotel is 100 metres from Antakya Archeological Museum and 50 metres from Long Bazaar. Hatay Havaalani Airport is 21 km away. 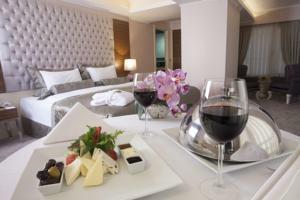 This special category deluxe hotel is in Sultanahmet, the center of Istanbul’s historic area. 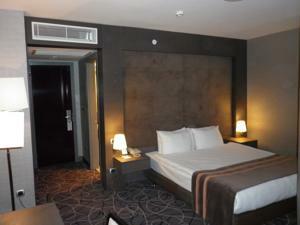 Eresin Crown Hotel features lavish accommodations with chic, elegant fittings. Each room features traditional Turkish rugs and artifacts. Modern amenities include a spa bathtub and satellite TV. 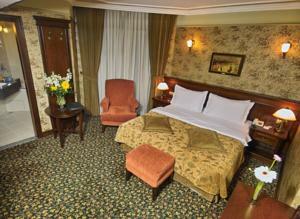 Eresin Crown Hotel is in a central location, close to many of Istanbul’s main attractions. It is a 10 minute walk from Basilica Cistern and just over half a mile from the Archaeological Museum. Turkish and Mediterranean cuisine is served in the hotel’s Mosaic Restaurant while the rooftop terrace offers panoramic views of the Old City in Sultanahmet. In the Column Bar you can relax with drinks and refreshments. Featuring thermal pools, an outdoor swimming pool and a spa center, this eco-friendly hotel has comfortable accommodations and is just 2.5 miles from the ancient city of Hierapolis. Free Wi-Fi is provided throughout the hotel. There is also a heliport available on site. 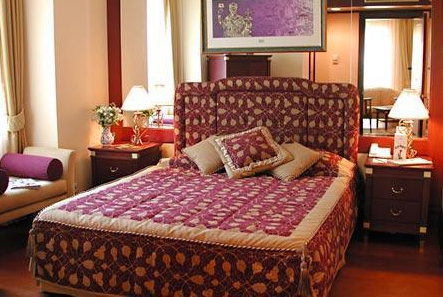 The air-conditioned rooms at the Spa Hotel Colossae Thermal are tastefully decorated with colorful bedding and carpets. They all feature balconies. Some rooms also include a private sauna and a hot tub. At Colossae Thermal, guests can choose from a variety of dishes in the elegant restaurant. Unique tastes of Turkish cuisine are served as an open buffet. Delicious drinks are available at the hotel’s bars. Guests can relax with a Turkish bath or at the tanning bed. A range of massages can also be enjoyed at the spa center. Pamukkale is only 3 miles from Spa Hotel Colossae Thermal with its famous travertines. Denizli Cardak Airport is 43 miles away.